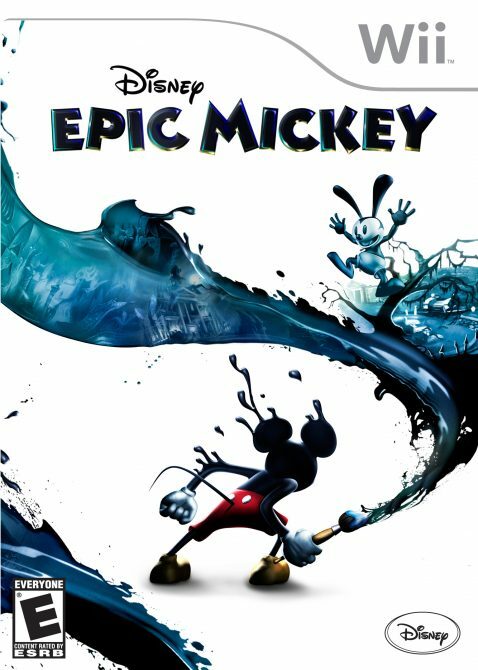 Those of you doubting the quality of upcoming Disney title Epic Mickey would do well to check out this new trailer. 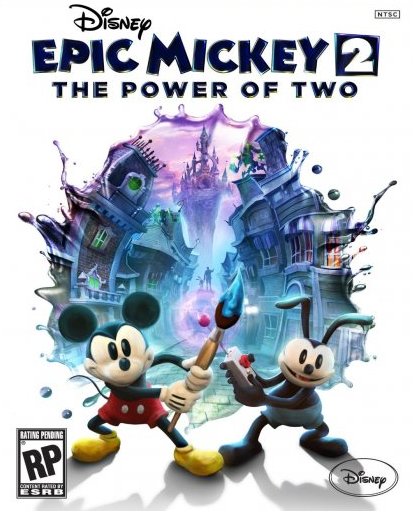 It details the fascinating planning process behind the game’s main world, the Wasteland, and all the inspiration the developers took from the actual Disneyland theme park to create such a twisted place. Seeing the different parts of the world look like warped, bizarro versions of Disneyland is captivating, and makes me geek the hell out. 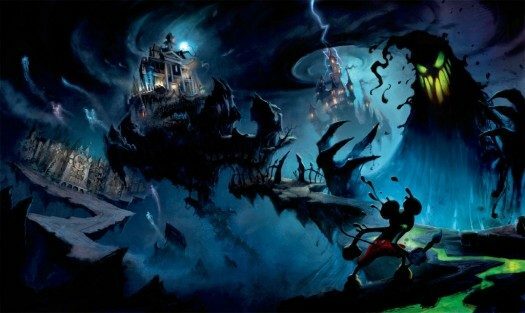 I cannot wait to see how faithful the Haunted Mansion level is to the actual ride, as that’s probably my favorite attraction of the entire park. 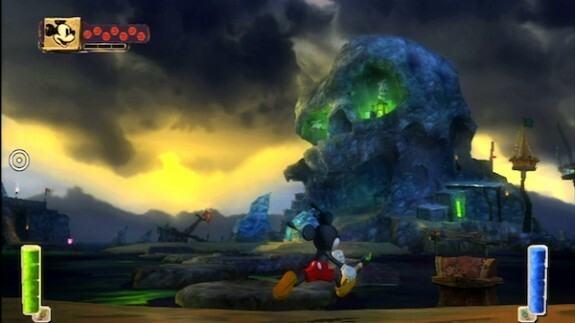 Epic Mickey comes out for the Nintendo Wii in just a short few weeks on November 30.